New Delhi: The Election Commission (EC) on Tuesday clarified that the elections in the Vellore Lok Sabha constituency will not be cancelled amid reports that it was mulling such action after reports surfaced that money power was being used to influence voters. The poll body said that no order was issued by it regarding the cancellation of upcoming elections in Tamil Nadu’s Vellore constituency. In fact, ECI’s official spokesperson Sheyphali Sharan confirmed the same. 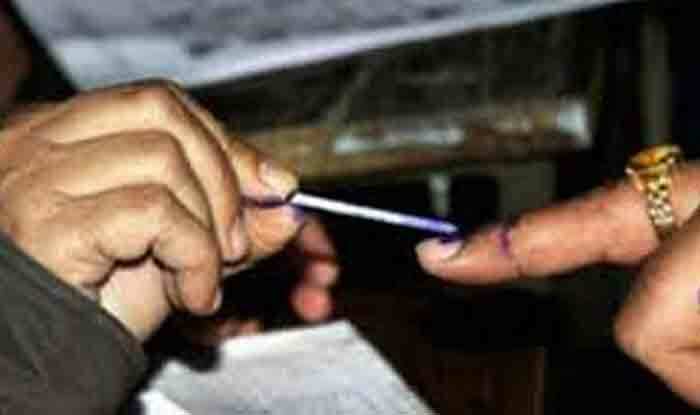 However, several reports had stated that the elections would be cancelled in the constituency. They claimed the EC had even prepared a recommendation to be sent to the President. “It would be sent today itself,” an official had said on Monday. Since the president signs the notification for Lok Sabha elections, it is he who rescinds it. Anand, who is the DMK’s candidate in Vellore Lok Sabha constituency, saw seizures of around Rs 19 lakhs. However, official scrutiny had later found that only Rs 10.50 lakh had been seized. The Tamil Nadu police had even filed an FIR against Anand, and two others for their alleged links to DMK and Duraimurugan family. Vellore is scheduled to go to polls on April 18, that is, in the second phase of Lok Sabha elections 2019.